The remarkable EPQ2000 packs a heart-stopping 2,000 Watts of output power into an exceptionally lightweight (15.4 lbs/7.0 kg) package, thanks to our Accelerated Transient Response (ATR) technology. Ample power (2 x 1,000 Watts @ 4 Ohms; 2 x 600 Watts @ 8 Ohms) and high-tech efficiency combine, giving you a feather-light, supercharged workhorse that will keep your rig kicking for years and years to come. 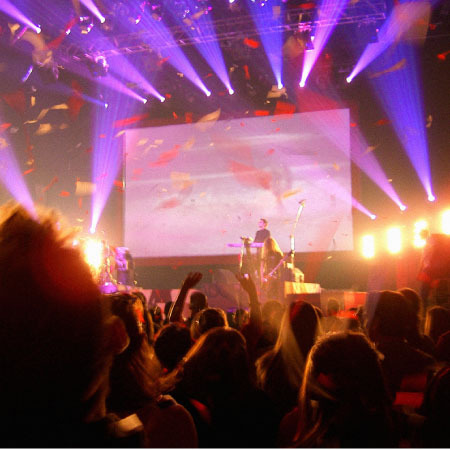 It takes huge pulses of energy (current and voltage) to propel a woofer cone out fast enough to match a bass beat. That’s called Transient Response and it’s the holy grail of amp design. 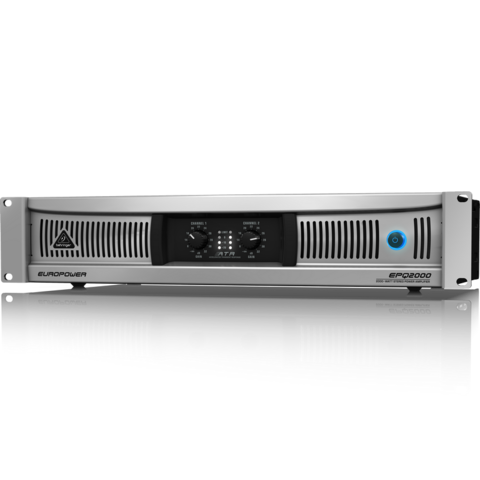 By carefully selecting transistors with extremely high slew rates and optimizing other proprietary parts of our circuitry, our amps are able to react instantly to even the most demanding electronic bass impulses. 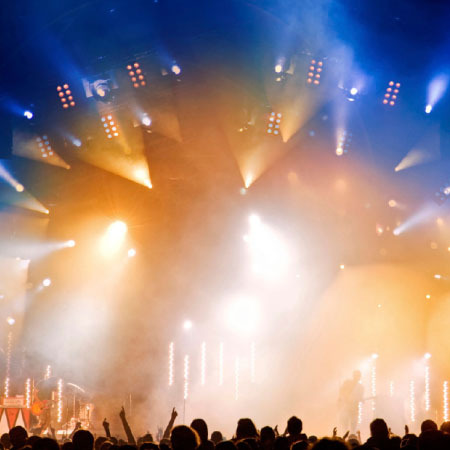 If the woofers in your PA system can keep up, your audience will hear a tighter, crisper, more natural sound. 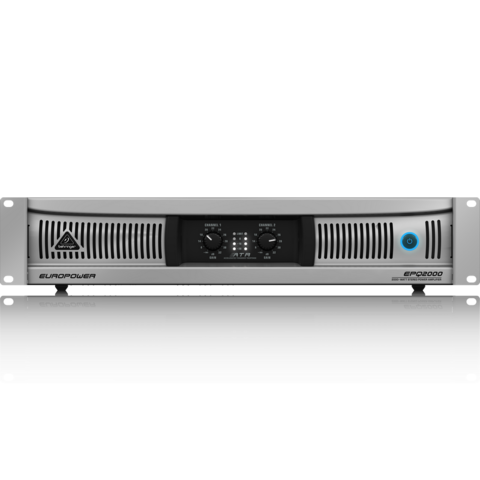 Instead of operating relatively continuously like most power amps, the EPQ2000 features rail tracking for effectively modulating the power supply rails with only the peaks of the input signal. 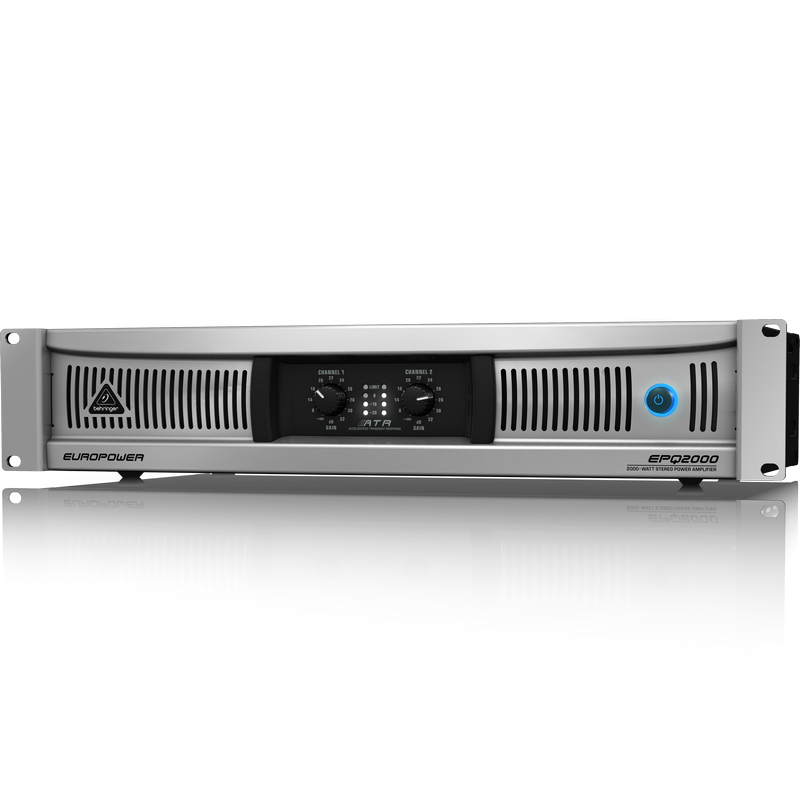 This technology has revolutionized pro audio amp designs with its outstanding performance and efficiency. When combined with switching-mode power supplies that do away with heavy toroid transformers, our new designs provide more dynamic punch and, since they are so much more efficient, run cooler and don’t require huge, heavy heat sinks. The front panel controls and indicators provide your system’s vital signs at a glance. After pressing the Power button, the Power LED lights to show the amp is ready for action. 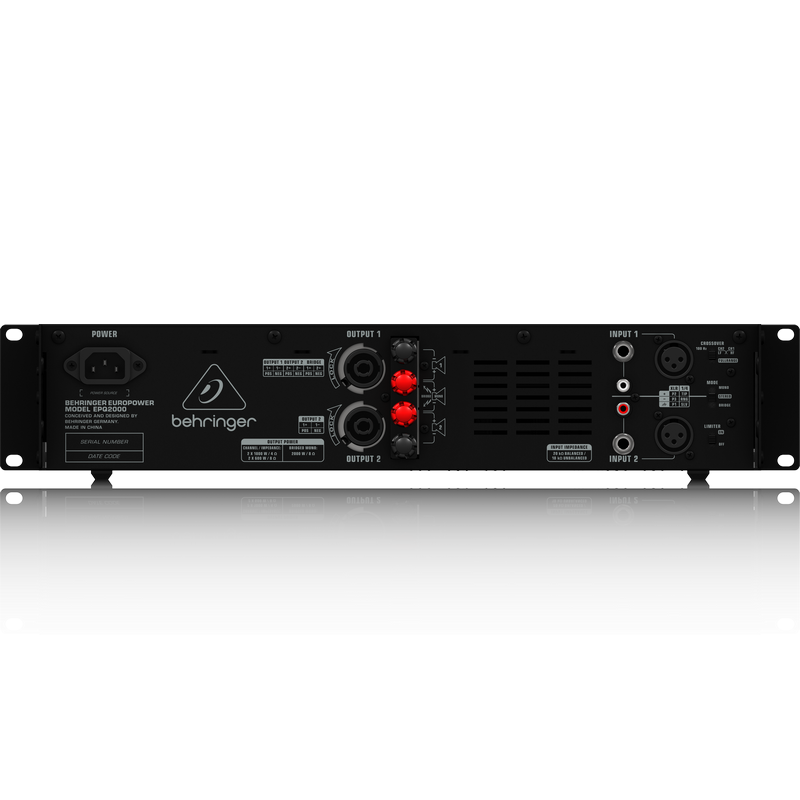 All channels feature positive-detent Gain controls with Signal LEDs that light when a signal is present, as well as Clip LEDs to indicate when the signal is distorted and you need to reduce the input signal. 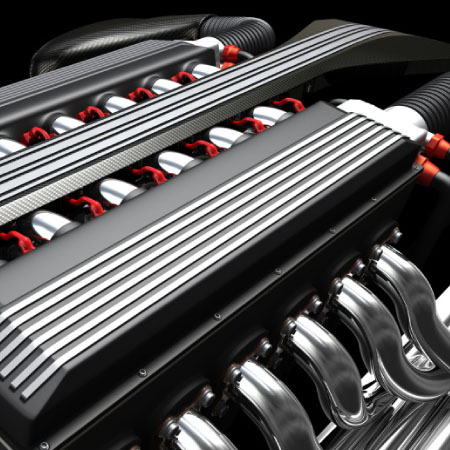 Just as elegant as the front, the rear panel is home to the balanced XLR, ¼ " TRS, and unbalanced ¼ " TS and RCA connections. Take your pick of professional locking speaker Outputs or touch-proof binding posts to securely connect speakers. The same panel contains the switches that put the EPQ2000 in Mono, Stereo (two channel mode) or mono Bridge mode. 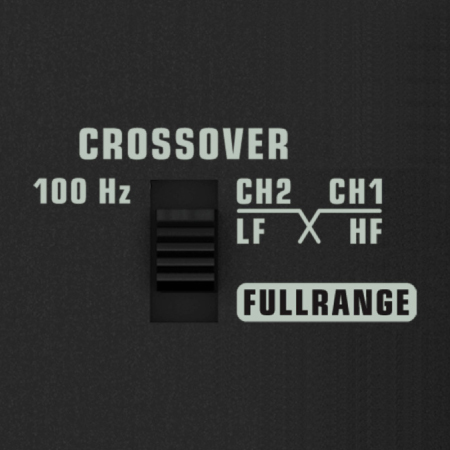 A built-in Crossover switch allows you to send low-frequency content to subwoofers and other sound reinforcement speakers (CH1 < 100 Hz / CH2 > 100 Hz or Fullrange). 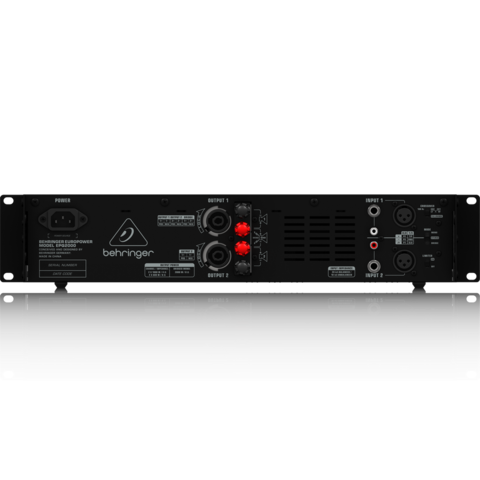 Flick the Limiter On/Off switch to activate the built-in overload protection. 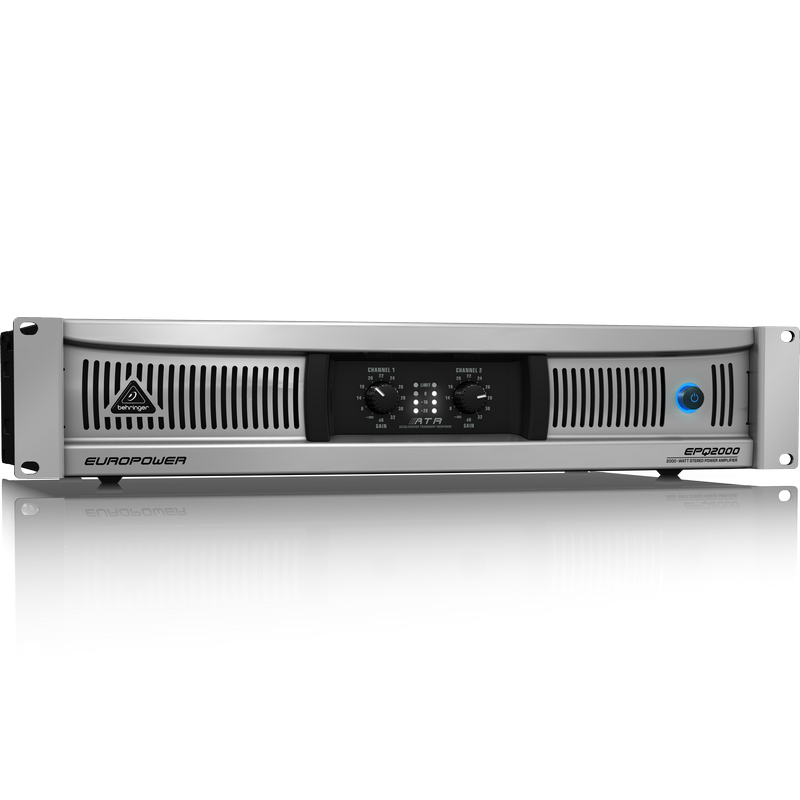 The remarkable EPQ2000 power amp was built for the working musician. 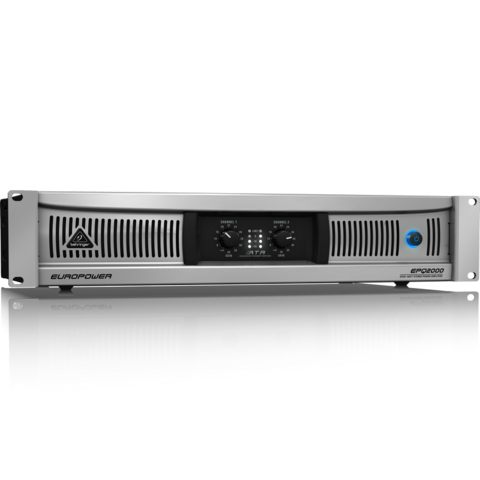 It is exceptionally light, packs a massive 2,000 Watts of output power, thanks to our Accelerated Transient Response (ATR) technology and is built rugged enough for life on the road. Plus, the EPQ2000’s ultra-light price tag will leave cash left over for you to get more stuff to amplify! Check out the EPQ2000 and order yours online today!